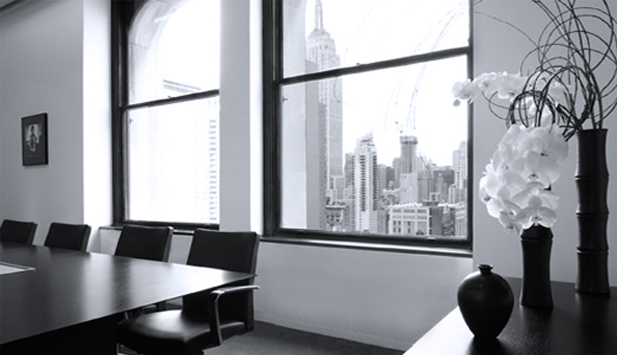 SPEARS & IMES LLP devotes its practice to complex litigation and investigative work in the areas of civil litigation, white collar criminal defense, and regulatory matters including securities enforcement. Our attorneys have decades of experience trying civil, criminal, and administrative cases and handling appeals. We pride ourselves on the excellence of our written and oral advocacy, and we have consistently achieved outstanding results for our clients. In its annual guide to leading law firms and lawyers, Chambers & Partners describes the firm as a “highly respected litigation boutique offering expert advice in all areas of white-collar criminal defense as well as securities enforcement,” with a “strong bench of experienced trial advocates.” The firm also has distinguished itself in high-stakes civil litigation. In every aspect of the firm’s work, our attorneys and our staff share a commitment to excellence. In 2017, partner Linda Imes received the Norman S. Ostrow Award from the New York Council of Defense Lawyers. The award, which is given annually, recognizes a lawyer for “outstanding contribution to the defense of liberty and the preservation of individual rights” and whose career has been “marked by numerous examples of a lawyer fighting for a client with vigor, dignity, and expertise.” The New York Council of Defense Lawyers established the award to honor its founder, Norman S. Ostrow, a prominent criminal defense lawyer who died in 1988. The group’s mission includes protecting and insuring by rule of law individuals rights guaranteed by the New York and U.S. Constitutions; promoting justice and the common good through encouraging cooperation among lawyers and through educational programs; taking positions on important defense issues; fostering the integrity, independence, and expertise of defense lawyers; promoting study and research in the criminal justice system; and promoting the proper administration of criminal justice.